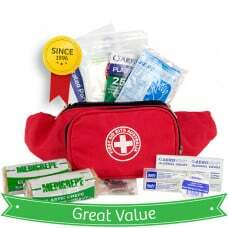 First Aid Kits to keep you protected when you travel off the beaten track. Australia is known for its beauty and dangers. 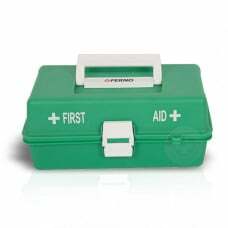 Ensure you have a suitable high-quality First Aid Kit on hand. 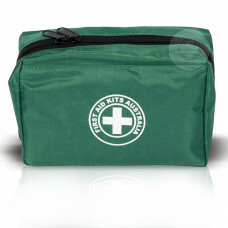 Small to throw in your backpack, Medium for the family camping trip, or a Large kit if you need to cover a small group. If you are doing extreme activities like Rock Climbing, or venturing in Extreme Conditions, consider higher levels of cover.